Eden Prairie, MN, February 13, 2018	(Newswire.com) - DRI-STEEM Corporation (DriSteem), a leading manufacturer of humidification, evaporative cooling, and water treatment products, announces that registration for their 2018 technical training courses is now open. 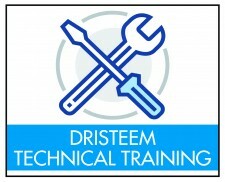 DriSteem technical training courses are designed for anyone who will be involved in DriSteem humidifier installation, maintenance, and troubleshooting. The Introductory Technical Training course takes attendees through the complete DriSteem product line with an emphasis on the Vapor-logic® controller and the importance of water quality. This course is an excellent fit for anyone who will be working with DriSteem equipment in the field or supporting customers who call in for support. Attendees will participate in a mix of classroom discussion and hands on exercises throughout the course. Topics covered include the Vapor-logic controller, humidifier maintenance, installation, humidification theory and practice, steam generators, steam dispersion, evaporative cooling, and water treatment systems. Sessions will be held April 10-12 and September 11-13, 2018. In the Advanced Technical Training course, the focus will be hands-on start-up and maintenance of the gas fired humidifier, hands-on, in-depth use and programming of the Vapor-logic controller, and in-depth introduction and start-up review of the DriSteem low-maintenance humidifier. This course is designed for reps and technicians who are responsible for the startup, operation and maintenance of DriSteem humidifiers. The DriSteem Introductory Technical Training course is a prerequisite for this advanced course. Topics covered include the Vapor-logic controller, humidifier maintenance, installation, gas-to-steam, and DriSteem’s low-maintenance humidification system. Sessions will be held April 17-18 and September 18-19, 2018. These courses are available free of charge for those who install, maintain, and trouble-shoot DriSteem humidification, evaporative cooling, and water treatment systems. All training courses are held at DriSteem Corporate Headquarters in Eden Prairie, MN. 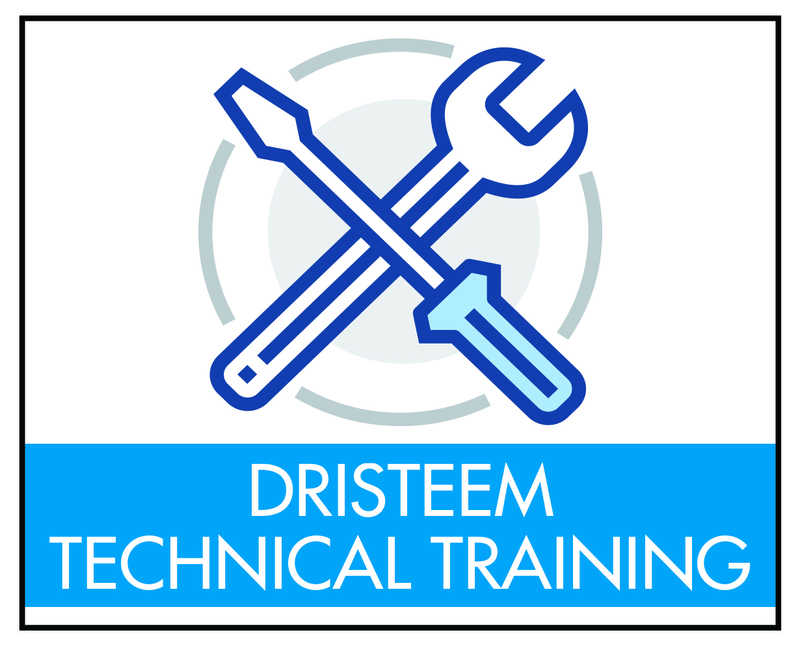 For more information about DriSteem’s technical training courses, contact Mysty Kepler at mysty.kepler@dristeem.com or call 952-949-2415.